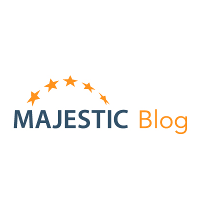 A Video introducing MajesticSEO’s capabilities. A presentation on some of the more in depth uses of MajesticSEO. The daily crawl report has just been improved. This means that the data you get on new links discovered on a daily basis will be more accurate.